Forgiveness takes courage and strength. 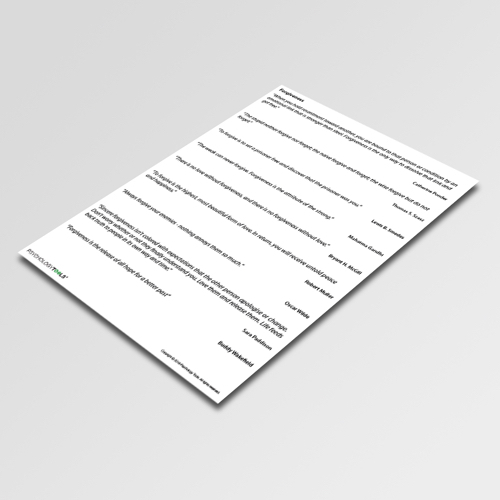 This information handout contains a helpful selection of quotations about forgiveness from famous figures. 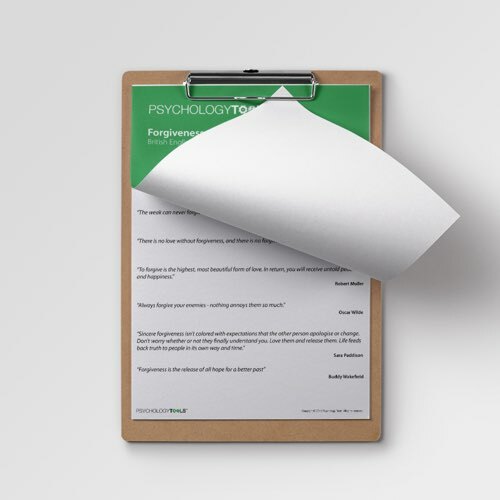 Clients often struggle with the concept of forgiveness because of unhelpful misconcetions. 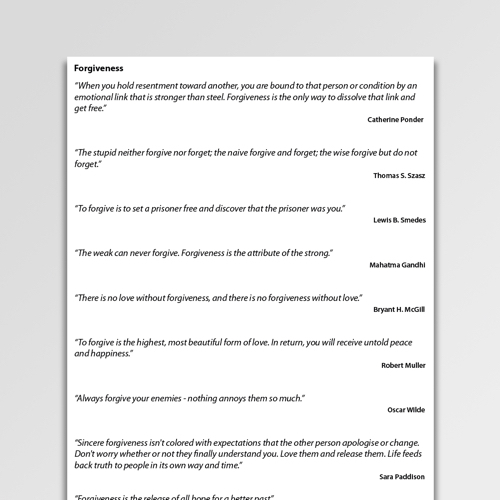 This information sheet of Forgiveness Quotes includes helpful quotations for aiding an understanding of what forgiveness is truly about. Quotes include: “Always forgive your enemies – nothing annoys them so much” (Oscar Wilde), “When you hold resentment toward another, you are bound to that person or condition by an emotional link that is stronger than steel. Forgiveness is the only way to dissolve that link and get free” (Catherine Ponder).